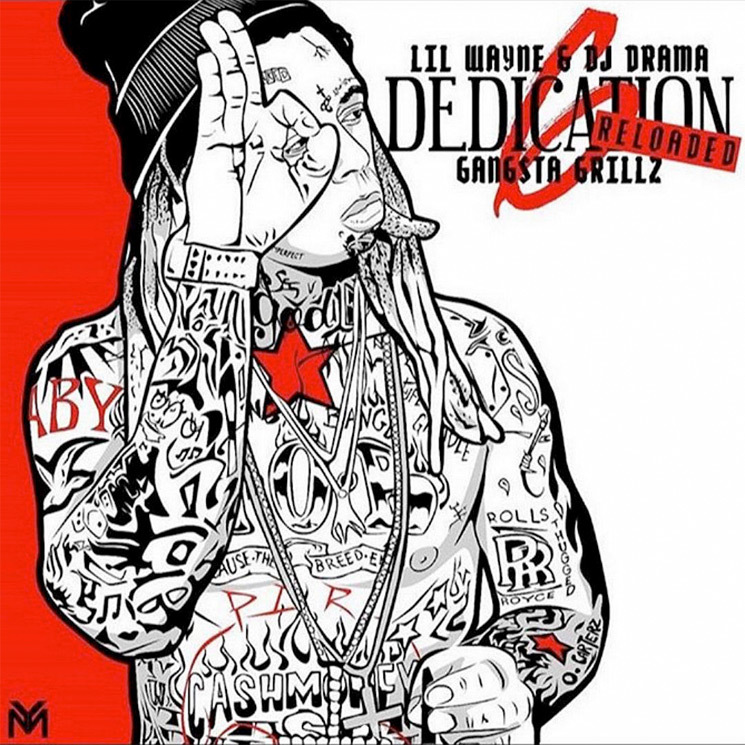 Once again, Lil Wayne is sharing a new track off his Dedication 6: Reloaded. This time it's a cut called "Bloody Mary," which features a guest spot from Juelz Santana. Down below, you can listen to the newly shared track. It comes only one day after Weezy gave us "Big Bad Wolf." However, we still do not know exactly when Dedication 6: Reloaded will arrive in full. Of course, the mixtape is the follow-up to the recent Dedication 6.